Prime Minister Sheikh Hasina has ordered a probe on the death of two people in Dhaka on Saturday amid a clash Awami League (AL) factions in Dhaka’s Mohammadpur. The prime minister instructed the investigation report to be filed within two days, AL General Secretary and Road Transport Minister Obaidul Quader told the media on Tuesday after a meeting of the party’s secretaries. 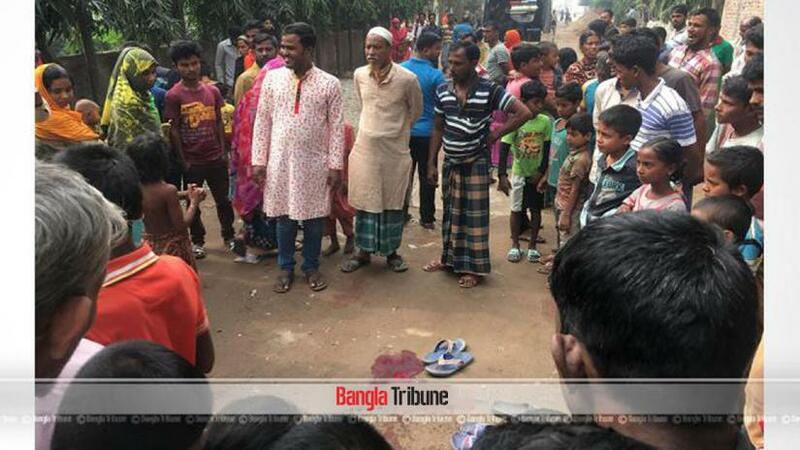 Clash broke out between supporters of local MP Jahangir Kabir Nanak and prospective candidate Sadek Khan on Noboudoy Housing Road area when two pedestrian were killed, eyewitnesses said. Nanak, the joint general secretary of the central party, plans to run for the Awami League nomination. Sade Khan, the general secretary for the Dhaka metro North unit of the party, is planning to compete against him. Responding to a query from the press calls to defer the polls, Quader said it was entirely the Election Commission’s call. “However, the Awami League believes it’s on time,” he said warning that the people will not spare those who will conspire to foil the election. The senior ruling party leader said they hope all political parties will contest the general election slated for Dec 23.